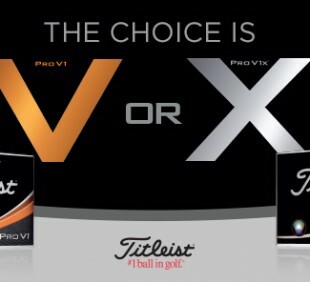 With new Titleist Pro V1x golf balls, you will experience even more consistent flight, extraordinary distance with high launch and low spin in the long game, Drop-and-Stop greenside control, soft feel and long lasting durability. Compared to TP5x, TP5 offers lower compression, lower launch, and more wedge spin to help improve your short game—ultimately, TP5 provides a more workable golf ball with softer feel. 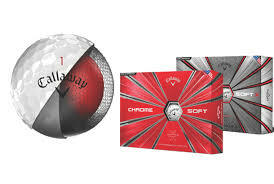 We carry a wide assortment of brand name golf balls in white and other unique colors. We can special order customized balls for Corporate events, or for individual personalization including logos, numbers or names. Contact us for pricing, offers, or come into the store.